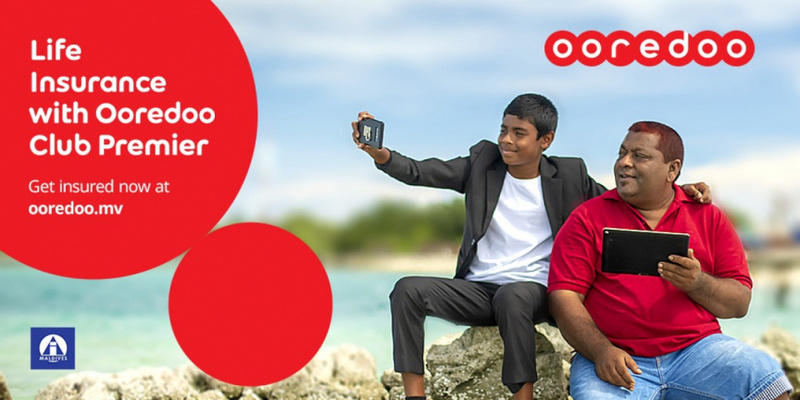 Telecommunications company, Ooredoo Maldives, has introduced free life insurance for the members of Club Premier. Allied Insurance Allied Insurance Company has introduced a special Life Insurance plan for Ooredoo postpaid customers. The CEO of Ooredoo Mr. Najib Khan inaugurated the insurance plan at a special ceremony held last night commemorating 34 years of Allied Insurance. The service was introduced in cooperation with the largest insurance company in the country, Allied. The Ooredoo CEO said that the service is going to be introduced to all of their pre-paid customers very soon.